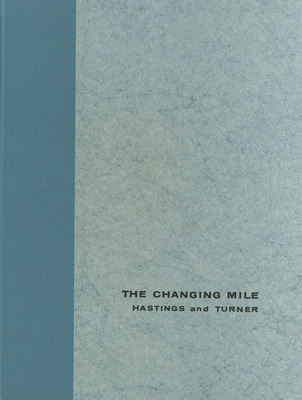 Hastings, James Rodney & Turner, Raymond M , “The Changing Mile: An Ecological Study of Vegetation Change with Time in the Lower Mile of an Arid and Semiarid Region ,” Arizona 100: Essential Books for the Centennial, accessed April 21, 2019, http://speccoll.library.arizona.edu/online-exhibits-dynamic/az100/items/show/257. In many cases, the historical photos are supported by old written records. 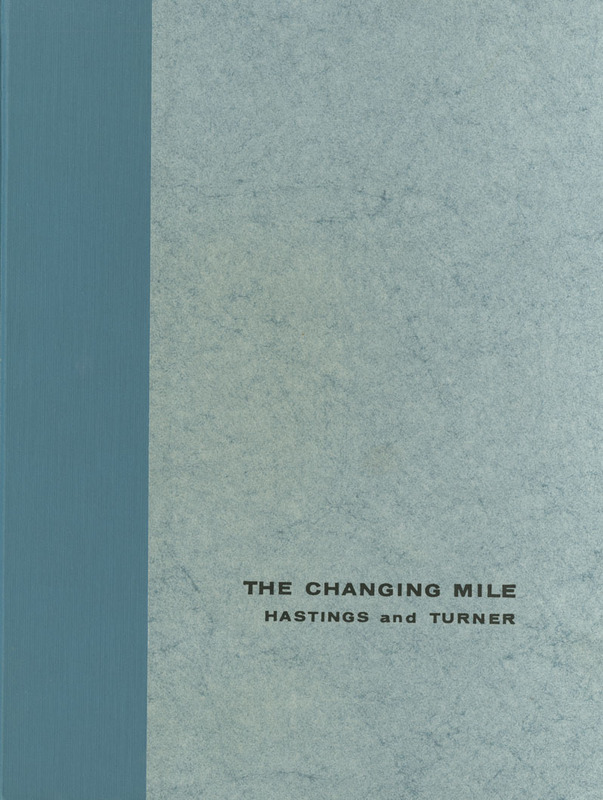 Climatologist Hastings and botanist Turner helped pioneer this enterprise in beautiful sets of images and clear text. They describe and measure the effects of floods, wildfires, grazing, climate change, urbanization, and water wells. 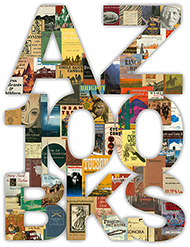 It is a seminal book, full of facts, scenery, and curiosity. xi, 317 p. illus., maps. 29 cm.